As much as we love black tie events and red carpet affairs, there's a beauty and art to everyday glamour. We're talking about heading to work, shopping on the weekends, dropping the kids off to practice-- and making it look amazing. We at Jeffrey Daniels Unique Designs believe that just because your everyday look is functional doesn't mean it needs to be boring. 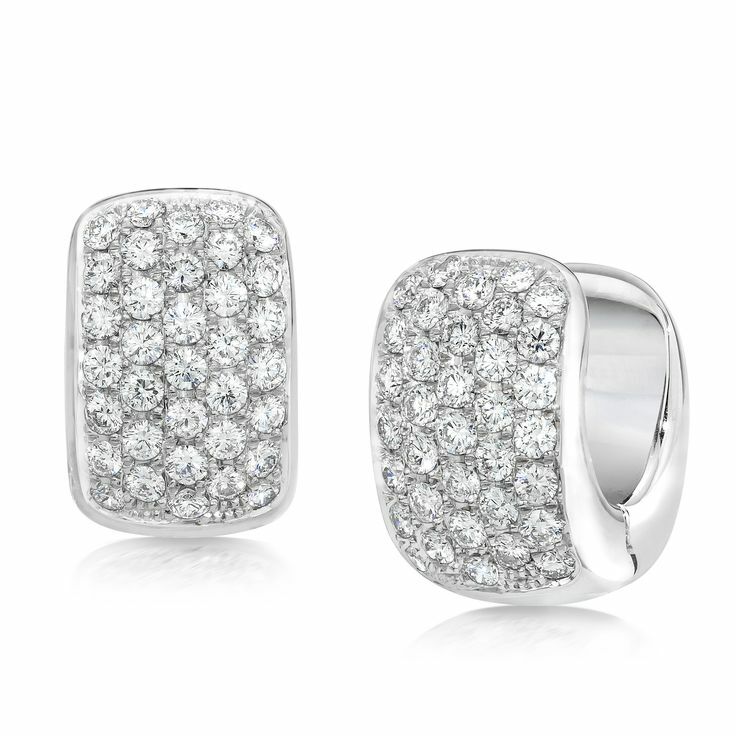 These huggy earrings are a fun twist to the standard diamond stud earring. Simple enough to wear every day, they provide a fun uniqueness and will match any necklace you pair them with. 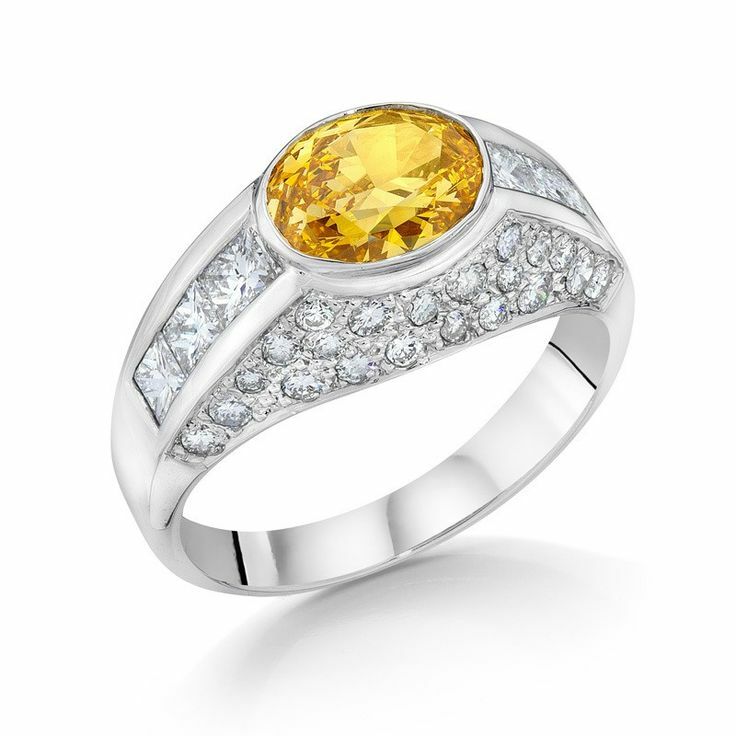 This colored diamond ring is subtle enough to wear often and with different looks but just bold enough to be a statement piece. Pops of color in your jewelry will brighten a simple look with class. 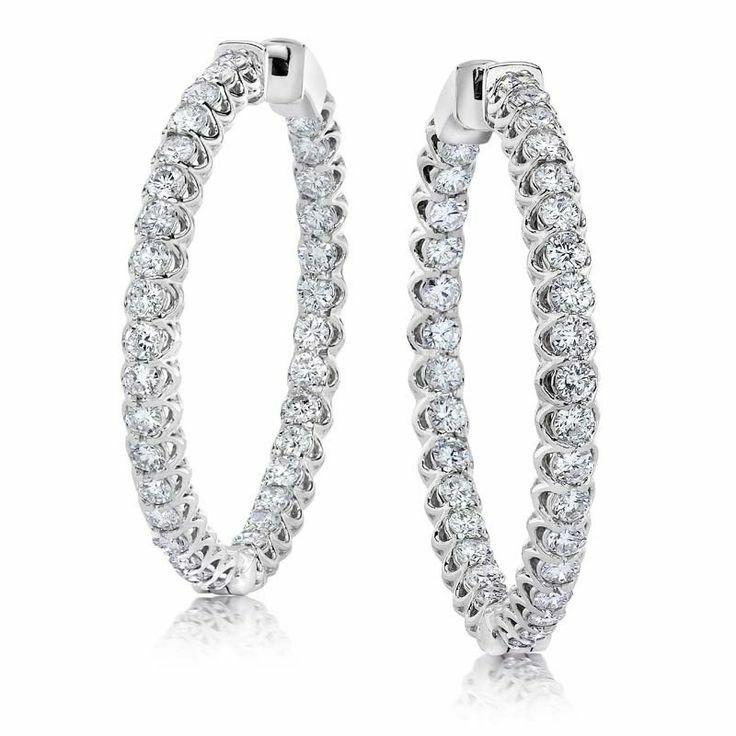 These inside out earrings push the envelope on everyday glamour. They take a classic silhouette and add extra shine and sparkle. This is another design you can take from daytime meeting to a big night out. Layering is very on trend and allows you to customize your day to day look. 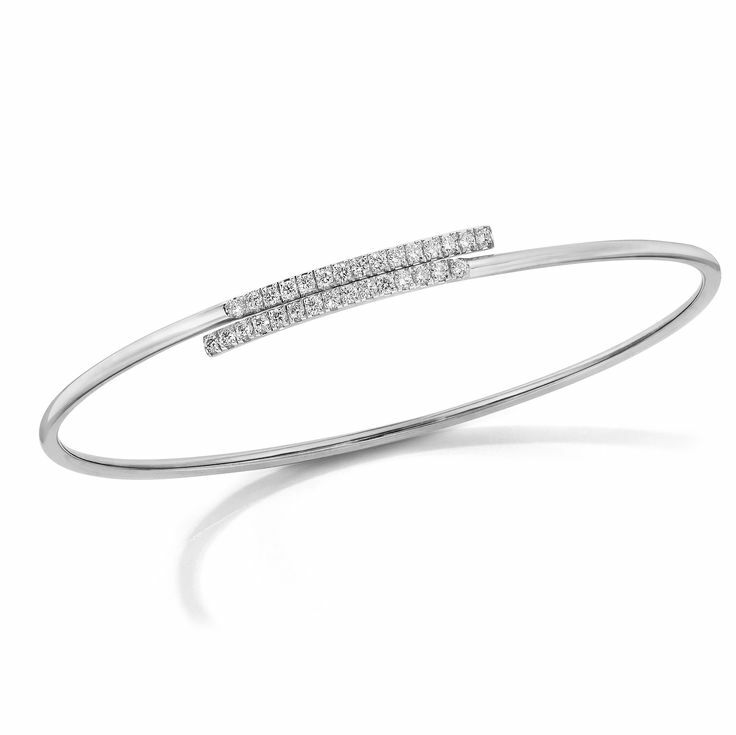 Mix this white gold and diamond bangle with a watch and other bangles for an easy, signature statement. If you want to keep things very simple, it is perfect on its own, too. Pendants can dramatically change the look of an outfit and are often that missing piece that we just can't pinpoint. Find a pendant that you love-- diamonds, a birthstone or maybe even a fancy color diamond-- and make it your signature. 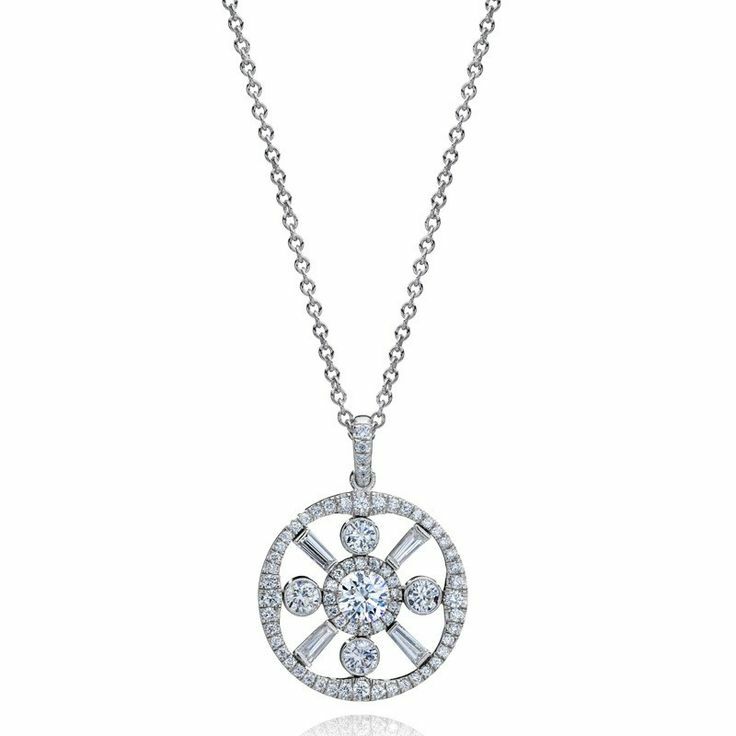 Appropriate for the office and drinks after, the diamond pendant adds sparkle for this season and beyond. 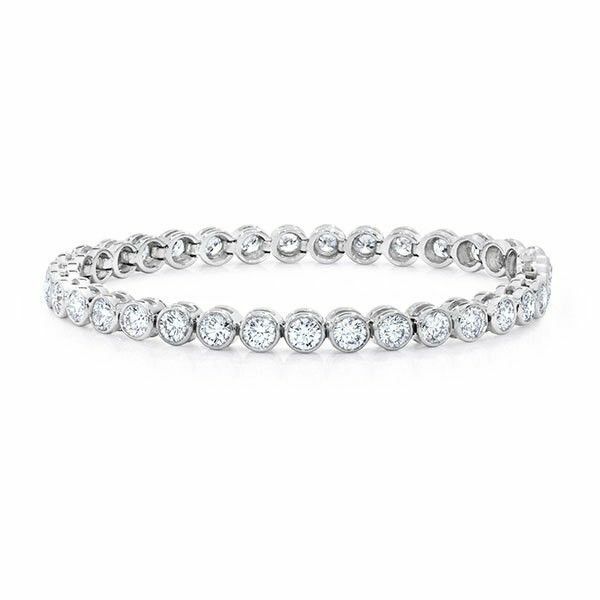 A glamorous tennis bracelet might not be the first thing you think of when you think of "everyday," but the right diamond bracelet has plenty of room in a functional, stylish closet. Simple lines, continous diamonds and quality design allow this bracelet to be dressed down for a lunch on the avenue and dressed up for a black tie event without missing a beat.